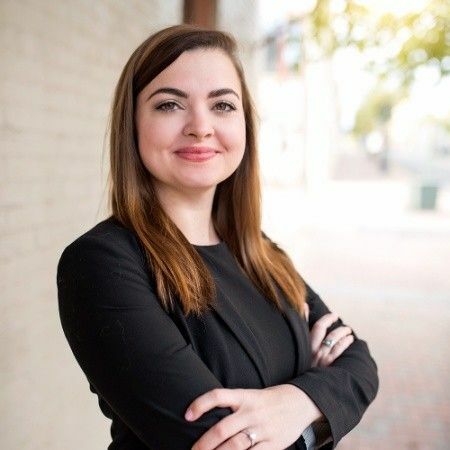 Katie Pugh joined Southern Veterinary Partners in 2019 as a Talent Sourcer helping connect SVP with quality candidates looking for a new veterinary career. Prior to SVP, Katie worked as Corporate Recruiter and in HR for a residential property manager in Louisiana and in property management in Atlanta. A graduate of the University of Alabama, Katie is a native of Birmingham and excited to return home to the Iron City. She has a Golden Retriever puppy, Sadie, at home and volunteers at the humane society. Her dream would be to live on a farm with horses and a miniature highland cow!